Chronic pain is debilitating and can often leave you with limited mobility and the desire to curl up in bed with a heating pad to help relieve your symptoms. According to specialists and doctors, physical therapy has become a hidden weapon in the war against chronic pain and providing relief to those who need it. There are two kinds of physical therapy: passive and active. Passive therapy does not require participation from the patient other than showing up for the therapy session, while active therapy requires some work on the part of the patient. What is Passive Physical Therapy? 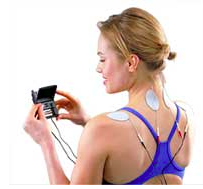 TENS Units are great for pain relief. Passive treatment may be offered when the pain is too much for the patient to participate in active therapy involving stretching and exercise. Initial treatment programs of physical therapy usually begin with passive treatment (Simmonds MJ, Claveau Y. Physiotherapy Theory and Practice 1997). What is Active Physical Therapy? Active physical therapy involves participation of the patient with treatment. This means that stretching or exercise routines may be administered and the patient must participate. These activities may be done at the physical therapy center/pain management clinic as well as conducted at home, if the physical therapist has instructed home exercises. The most common forms of active physical therapy treatments include stretching exercises with or without bands, low impact aerobic exercise, low-impact strengthening exercises and other programs as instructed by the physical therapist. All activities are safe and carefully monitored by the physical therapist. If you have any question about the active treatments initiated, check with your therapist right away for assessment. 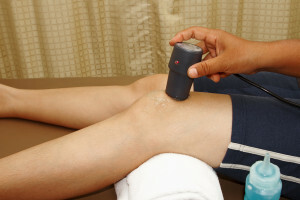 What Kinds of Conditions Does Physical Therapy Help? There are a wide number of conditions that benefit from physical therapy, whether passive, active or both. Anyone with chronic pain can benefit from physical therapy treatments, as it is widely accepted as an excellent form of pain relief for those who suffer from daily bouts of pain. PT helps with arthritis all over the body. The main goal of physical therapy is to help a patient get stronger while reducing pain and symptoms associated with the condition. Physical therapy is designed to teach patients how they can safely and functionally live life when dealing with chronic pain. How Does Physical Therapy Reduce Chronic Pain? Research shows that exercising just 20-30 minutes each day for three days a week can dramatically reduce chronic pain and help symptoms subside. The benefits of physical therapy include an increase in endurance, increase in strength, increase in flexibility and improved stability within the joints. Active physical therapy allows the patient to take part in treatment while building muscle strength. Consistent exercise can help to control chronic pain because the patient is moving and less likely to become sluggish and disabled. While you may not feel like moving, your body needs to follow a treatment plan that is consistent with meeting the goals of pain reduction. Regular therapeutic exercise can help the patient regain strength, improve muscle tone and alleviate soreness. 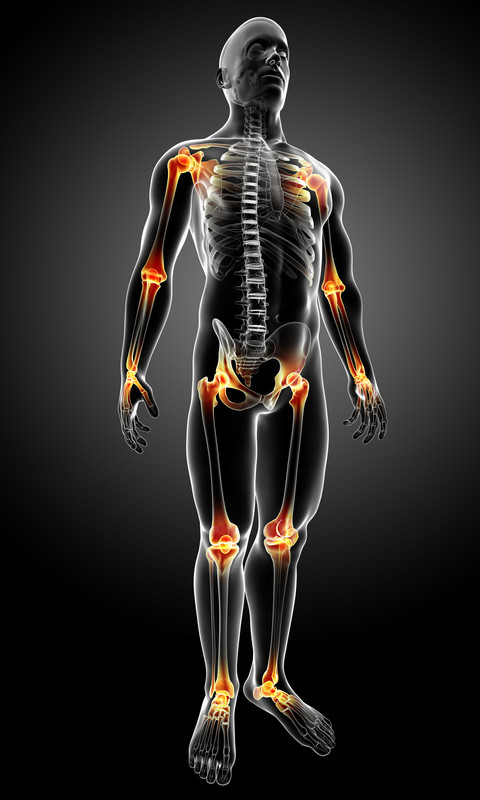 Following a physical therapy treatment program that involves strengthening and exercise inflammation is reduced, stiffness decreased and pain lessened because of the natural pain-relieving chemicals released in the body. Exercise actually promotes the body to naturally heal itself, which is why physical therapy is so effective in treating chronic pain. What is Combination Physical Therapy? Physical therapy is safe and effective treatment for chronic pain, but in most cases involves a combination of treatments. Both passive and active therapy may be required to reduce the chronic pain a patient experiences. 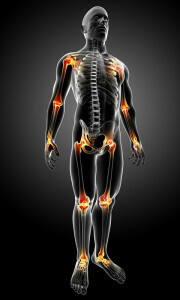 Patients with chronic pain have long reported that the less they move, the more pain they experience. This is the belief behind physical therapy as well and why it is so important to combine passive therapeutic treatments with active exercise and strengthening (Harding, et al. Rehabilitation of Movement: Theoretical Basis of Clinical Practice. 1998). Your physical therapist will show you how to accommodate the pain early on in order to perform your exercises. The pain should subside over time as strengthening and flexibility improves. 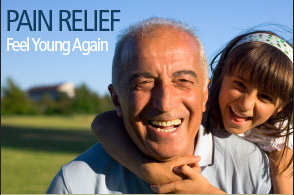 Physical therapy often works in combination with other treatments to provide relief from chronic pain. A patient may work with a pain specialist to identify the cause of the condition and help to design a workable plan to alleviate symptoms. If you experience chronic pain and home care is not providing you with enough relief, consult with your doctor or pain specialist to see what other options are available to you. If you are in need of physical therapy due to back, arm or leg pain condition,simply fill out the contact form on this page or call (239) 288-0072.